As developments in technology advance further, so does the number of usable gadgets. The tech market is inundated with various gadgets and with so many now available, it can be hard to decide which ones are worth getting. If you are lucky enough to find the right gadget, it can truly transform your life. These gadgets are designed to help in various aspects of our lives, ranging from tracking fitness and food to helping with your lifestyle and work. From making a cup of coffee to putting your phone on charge, there are a bunch of devices that help with the mundane tasks we need to do to get us through the day. So, what gadgets can bring a positive change and help to simplify your life? Have a look below, we have highlighted 5 simple, yet useful, gadgets that you will want to use every day. Amazon Fire TV Stick is a device that aims to provide the best kind of entertainment. Simply plug in the Fire Stick into your TV’s HDMI port, and you can watch all your favourite programs, movies, music shows, and even play games. 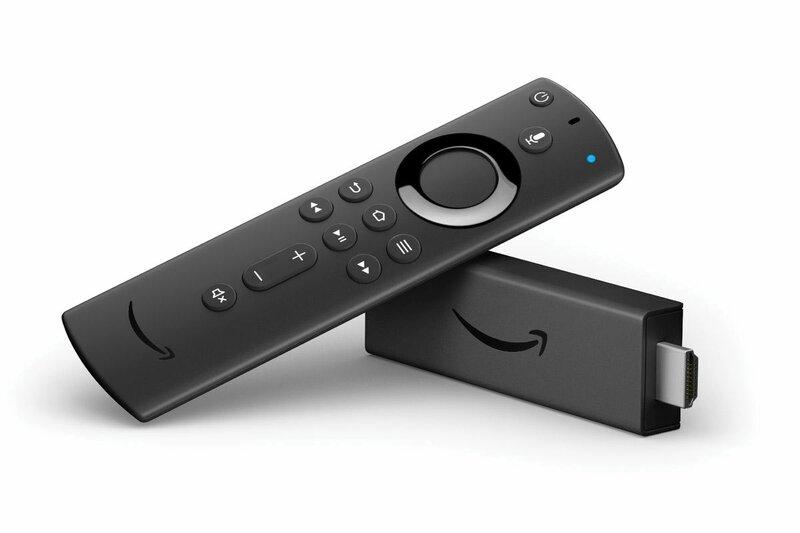 The Fire TV Stick can store all of your content, and because it is portable, you can take it anywhere. You can even install IPTV on the device and watch anything you want. How many times have you left your mobile phone to charge only to find out at the last moment that it was not charging at all? Having a mobile phone with a dead battery when there is no time to charge it is a lousy experience no one should go through. Wireless chargers are not really wireless in the sense that you have to plug it in somewhere. 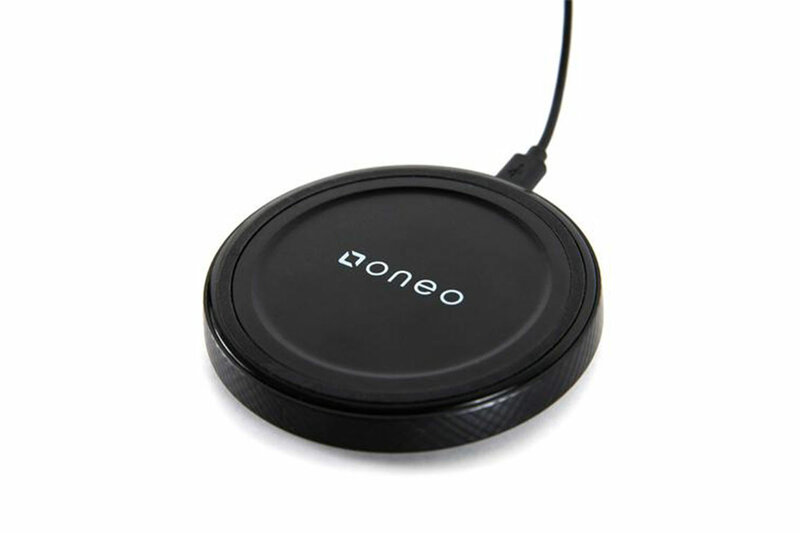 However, it is still better to just put your phone on a flat wireless charging pad than to constantly check if your mobile’s charging chord is set in the right way. Every time you are needing to charge your device, there is no need to have to plug and unplug it to do so. No cables, no delay! Life is tough, but there is nothing a delicious cup of coffee can’t handle. A smart coffee brewer makes your life easy because you can control it from your bed. 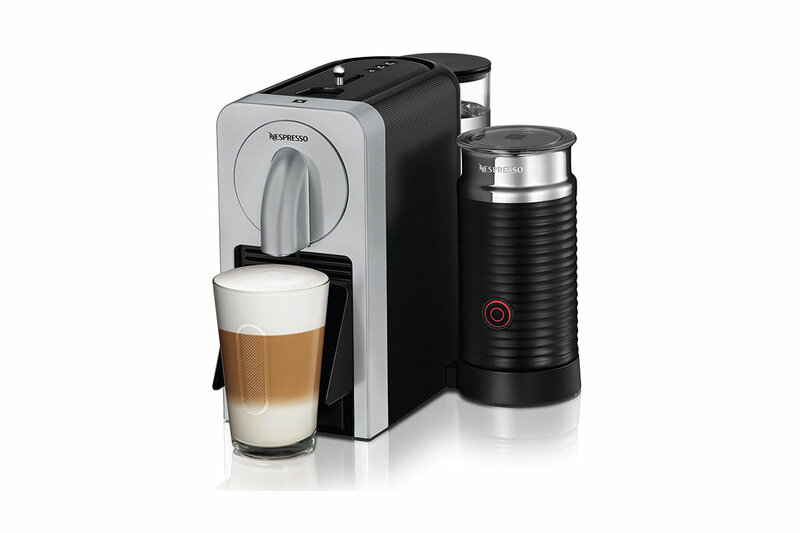 The Nespresso Prodigio is a smart coffee brewer that can be controlled all through an app on your mobile phone. Select the kind of coffee you want, set the time you want it ready, and leave the rest of the work to the machine. It will even notify you when you need to add something. Pretty neat, huh? A watch is a very useful accessory that most people wear on a day-to-day basis. However, the benefit of a watch increases ten times when that watch does more than just notify us of the time. A Fitness Band can be useful for many reasons and isn’t just there to tell you the time. 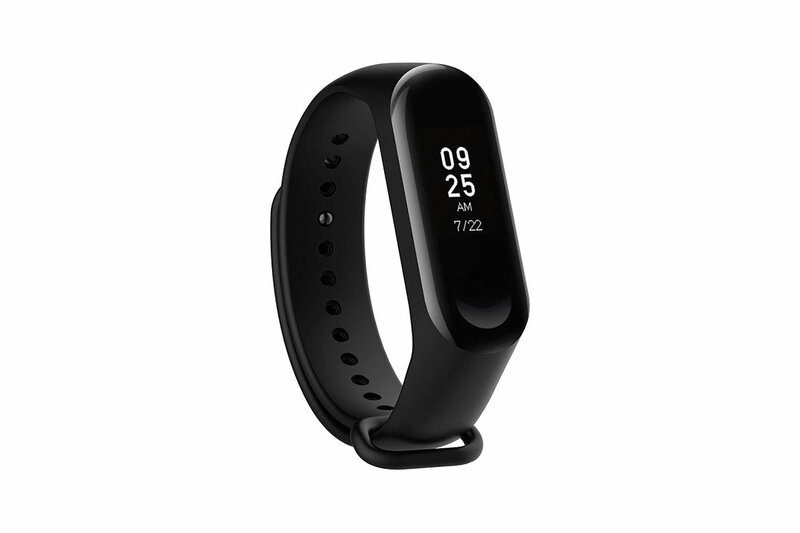 It can sync with an Android or iOS mobile device to allow you to receive incoming calls and notifications and incorporates features like heart rate monitoring, GPS, sleep tracking, and much more. If your daily routine only involves you to be sat at a desk all day, a Fitness Tracker will guide you accordingly to move more or maintain your normal routine. With everything becoming so simple in our lives, it only makes sense that we get to use lighters that are rechargeable. 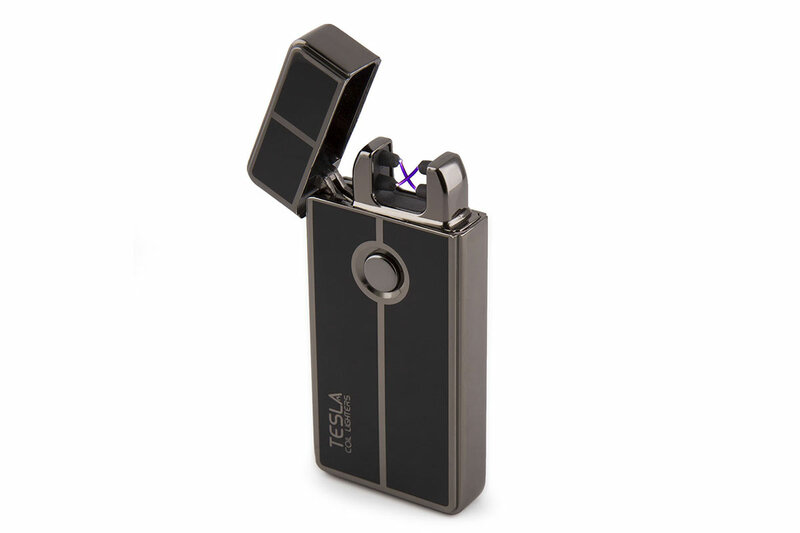 Fluid lighters can run out of fuel, but a rechargeable lighter, like The Tesla Coil arc lighter, has an internal rechargeable battery. Such a lighter will produce an electric arc instead of a flame, so it is environmentally friendly as well. Nowadays, everyone relies on technology to get by. So, we hope that the gadgets we have highlighted above will hopefully add easily into your everyday routine and make your life simpler. So, what are you waiting for? Get these gadgets now and enjoy the many perks of today’s technology!